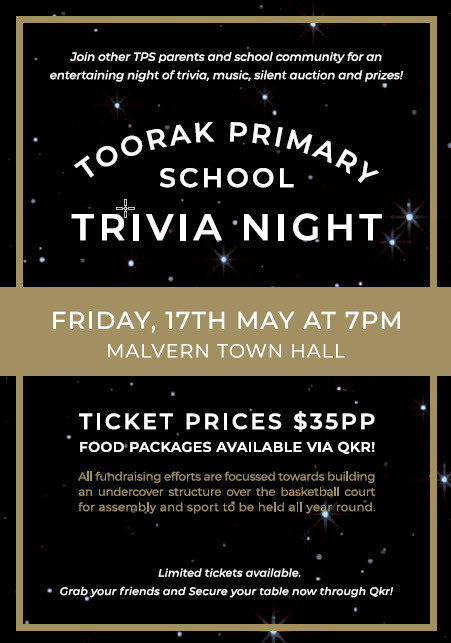 Toorak Primary School, established in 1890, is located in a quiet residential area in the city of Stonnington. The school buildings and grounds are attractive and well maintained. Toorak Primary School draws students from the local Stonnington municipality and surrounding suburbs. Over the past few years, the school population has steadily increased with 540 students enrolled for 2019. Two half hour sessions . Mixed groups.